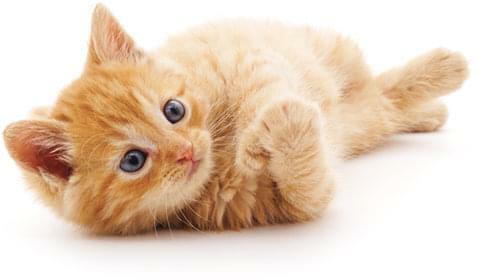 If your pet’s face appears swollen, it can be due to a tooth infection or abscess. Periodontal disease, tooth trauma, dentigerous cyst, tumor or allergic reaction are other causes of facial swellings. 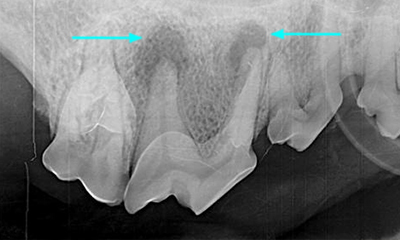 Dental x-ray is needed to evaluate the roots and bone for evidence of infection. Swelling under the right eye. Tooth root abscess of premolar leading to facial swelling. If there are signs of infection, the diseased teeth may be treated with root canal therapy or extraction therapy. 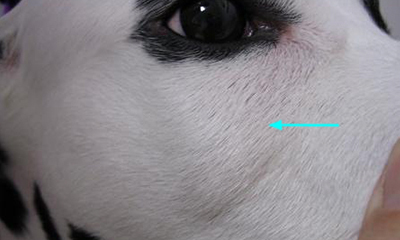 Schedule an appointment today to have your pet evaluated for any facial swelling. Periodontal disease, tooth trauma, dentigerous cyst, tumor or allergic reaction are other causes of facial swellings. Patients that present with a maxillary swelling (under the eye) should have an examination under anesthesia, periodontal probing, and radiographs of the teeth on the affected side. Dental X-rays and probing are used to evaluate the roots and bone for evidence of infection. Diseased teeth need to be treated with root canal therapy or extraction therapy. Decision making is based on the specific tooth and your pets’ health status.